Join me and fellow writer and creative coach Terry Price as we teach a nine-hour, two-day workshop in one of my favorite places on earth, Nashville. The workshop will be held on Friday, May 1, from 6:30 to 9:30, and Saturday, May 2, 9:30 to 5:30 (with a long lunch break to give you time to write). The workshop will be held at the gorgeous Scarritt-Bennett center, which features delightful grounds and a central location near coffee shops and restaurants galore. Do you have an idea for a story that you’re yearning to get onto the page? 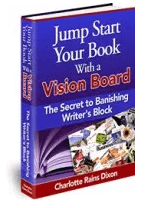 Or maybe you’re well into a writing project but you’re stalled? We can help! 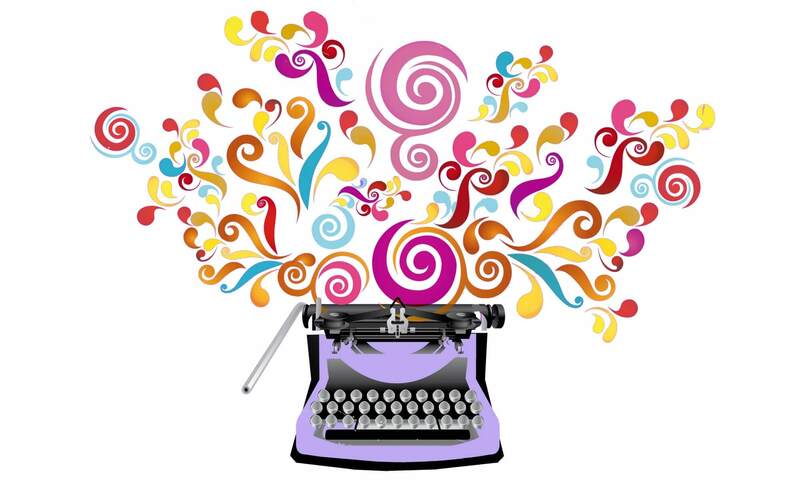 Join us May 1-2 at the lovely Scarritt-Bennett Center in Nashville for a two-day, nine hour workshop that will spark your imagination, fire up your writing practice, and burn writer’s block to ashes! From Spark to Story Workshop is just that – Like flint against steel, our workshop is designed to spark your imagination into inspiration. Then we’ll teach you tools and techniques to help fuel the sparks to ignition. We’ll send you home with ideas and practices to keep the embers burning through the creative process. From Spark to Story Workshop is a presentation of Writing Wild and True, a creative venture by writers and creative coaches, Charlotte Rains Dixon and Terry Price, both former program directors for The Writer’s Loft at Middle Tennessee State University (now MTSU Write.) Charlotte and Terry both graduated with MFAs from Spalding University in Louisville and currently serve as faculty for MTSU Write. Charlotte lives in Portland, Oregon, where she writes novels and coaches writers. She also leads workshops world-wide, including Collioure, France, in 2015. Her novel, Emma Jean’s Bad Behavior, was published in 2013 and she is represented by Erin Niumata at FolioLit. Charlotte’s website is www.wordstrumpet.com and you can reach her by email at charlotte@charlotterainsdixon.com. Terry is a Tennessee based writer and creative coach and retreat and workshop facilitator and has 2015 retreats set for Taos and New Harmony, Indiana. Terry also has a schedule of online creative webinars set for 2015. He has published several short stories, two of which have been nominated for the Pushcart Prize. He is currently revising a short story collection for publication and is writing a novel set in Nashville, titled An Angel’s Share. Terry’s website is www.terryprice.net and you can reach him by email at terry@terryprice.net. The Spark to Story Workshop will be offered for only $129 which includes all instruction and materials (meals are on your own). However, if you sign up before March 15th, the total registration will be $99. For more information and to register for the workshop go to www.wordstrumpet.com or www.terryprice.net If you have any questions, just contact us at the email addresses above. To register, head on over here and sign right up!